I usually find it harder to write a bad wine review than a good one, though I write plenty of the former. Questions swirl around in my head. Did I miss something? Am I being over-critical? Were there any redeeming features? Is my nose a bit blocked? This review on the other hand writes itself. A deep looking wine, somewhere between purple to ruby in colour. 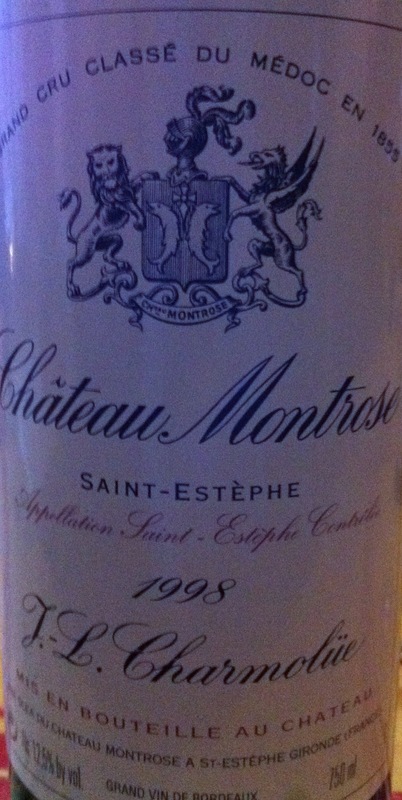 Spices, blackcurrant, ripe fruit and a touch of twigs are there by way of aroma. But it’s the palate that both distinguishes and is distinguished. Long, long length, defined blackcurrants and spices on the palate. You can almost taste the clay subsoil in this dense wine. This wine has many, many years to go, but is brilliant drinking now. 97 points.